DESCRIPTION Immaculate, well kept open concept Jayman built home in highly desirable Evergreen. House is situated on a quite close with sunny south facing backyard. Great location across the street from green area/kids playground near parks and pathways. This home is a must see with loads of upgrades & features. 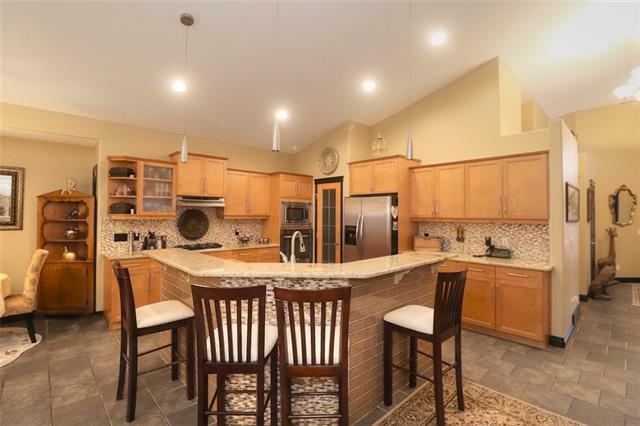 Granite counter tops, hardwood floors, newer stainless steel appliances, under cabinet lighting, corner gas fireplace, electronic furnace air filter system. The bonus room with 10ft ceiling is professionally designed and enclosed. Fully developed basement with a custom designed bathroom, includes a two person spa shower and heated tile floor. The garage is a handyman’s dream. Heated and insulated it includes hot and cold water supply. The main floor is warm and inviting, featuring plenty of natural light through large and well placed windows, spacious great room with cozy gas fireplace, a 2pc bath. Home for sale at 130 Everwillow CL Sw Calgary, Alberts T2Y 4G5. 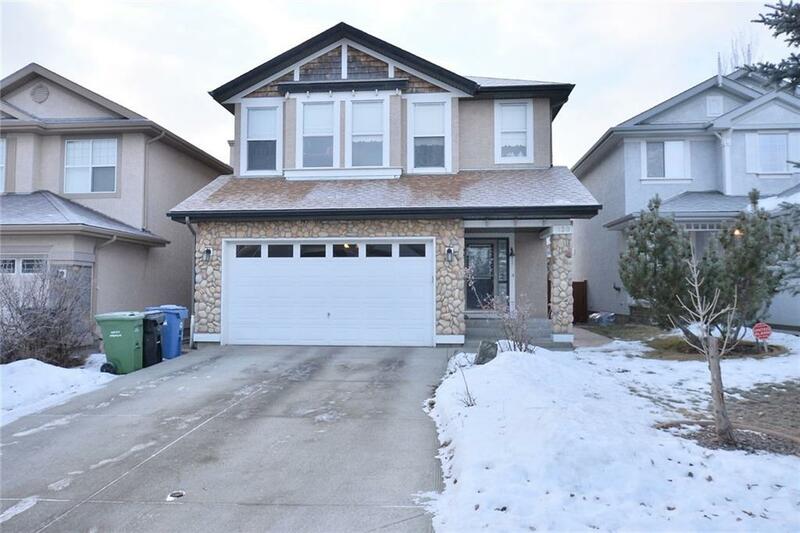 Description: The home at 130 Everwillow CL Sw Calgary, Alberta T2Y 4G5 with the MLS® Number C4221974 is currently listed at $455,000.